See how the Principles of Neural Science can help solve many common physiological ailments. Schedule your adjustment with our in-house certified chiropractor. Personal trainers help our members stay committed to their fitness goals by working with them to develop a personalized fitness program. Schedule a consultation and start making the most of your workouts. See how massage therapy can help your overall health and improve your lifestyle. Schedule a massage with one of our certified massage therapists. Clean Facility, Best Equipment, 24 Hour Access, Professional Staff. 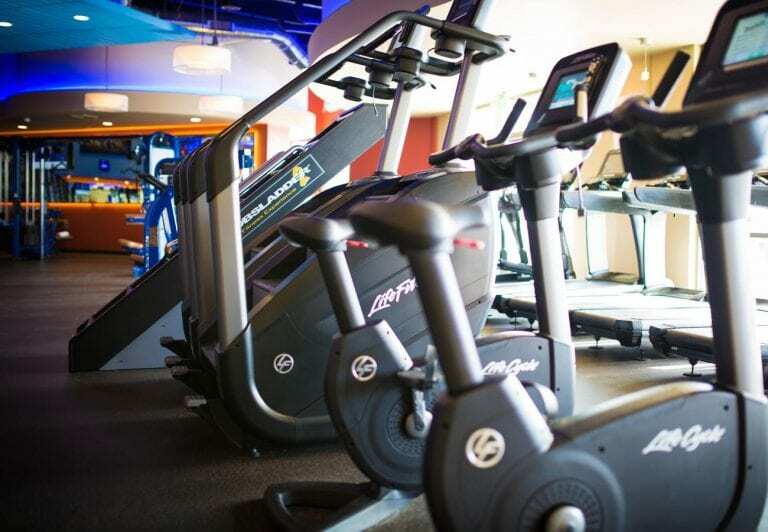 As a member, you can enjoy your Reno gym time.. ANYTIME! 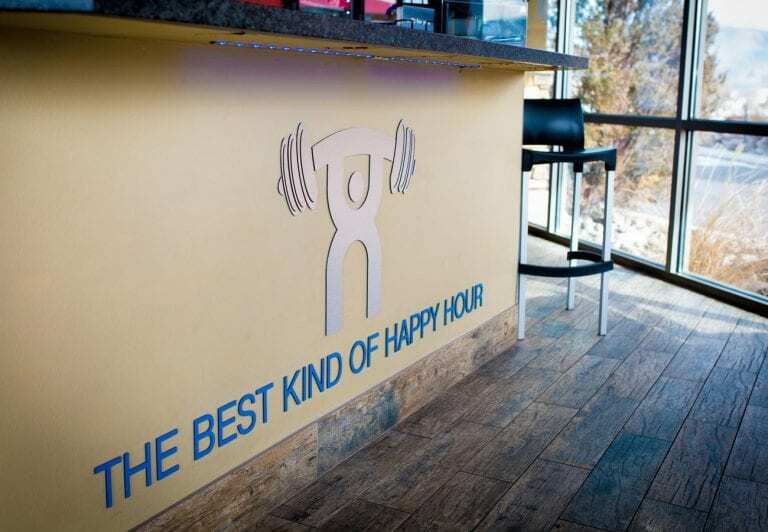 It’s the best kind of happy hour.  Members have access to our 24 hour scan-in system. Chiropractic care can help balance your body. Schedule a visit with our in-house chiropractor for a consultation, an alignment, or ongoing care. Massage Therapy can help reduce stress and anxiety. Rejuvenate and relax your body before or after your workouts! Flex Appeal gym has personal trainers who are there to push you and get you to the next level. Schedule a consultation with us and accomplish your goals. Flex Appeal offers group exercise classes FREE with your membership! Some of these classes include yoga, zumba, spin, pilates, and TRX. Enjoy a pre-workout or post workout protein smoothie during staffed hours. 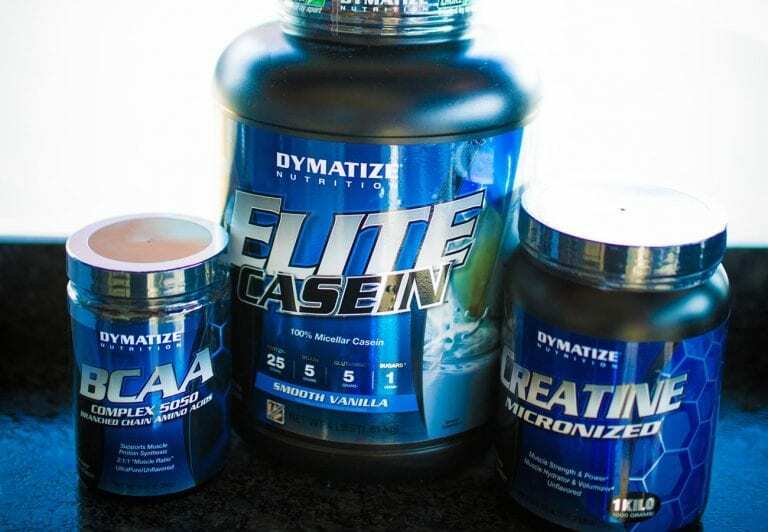 This Reno gym also offers a wide array of supplements to help increase your gains! 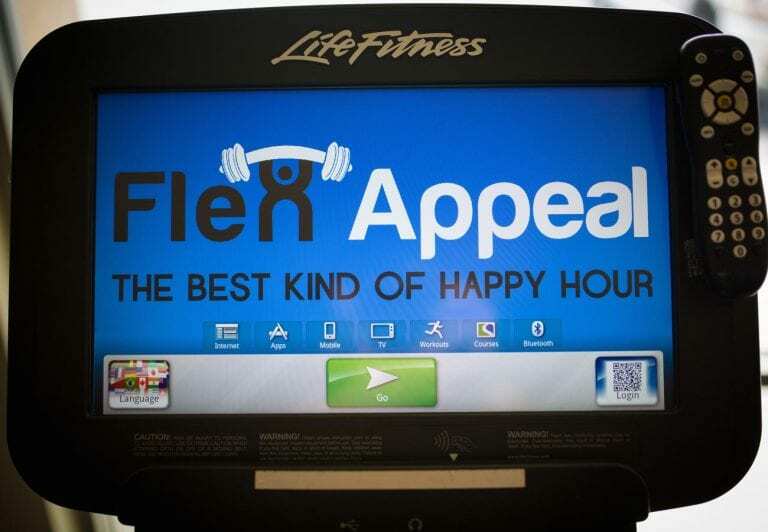 See why more people choose Flex Appeal as their go-to Reno Gym. Our professionalism, no hassle services, and quality facility keep our members excited and inspired every time they walk in. Flex Appeal is an upscale fitness facility whose goal is to be a recognized fitness center leader and one of the best gyms in Reno, with the interest of expanding to multiple locations. Our goal can only be realized by providing our customers with a clean fitness environment, comfortable setting during workouts, quality customer service, available facilities and state-of-the-art equipment, personal training by certified professionals, group training, massage therapy done by certified professionals, sale of supplements, a protein bar run by our own certified nutritionist, and more! Like what you see? Enjoy a free 7 day pass on us! Claim your offer, and stop by the front desk to check in with a team member. We look forward to meeting you! 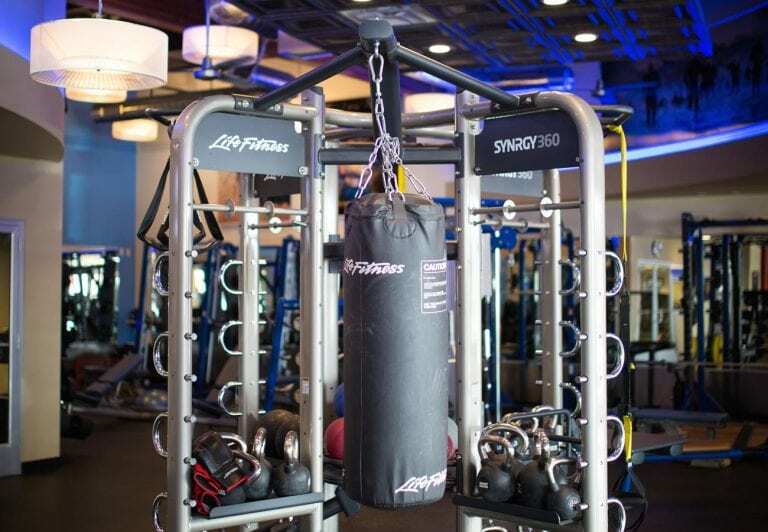 Join one of the best gyms in Reno with membership options to fit what you're looking for. Stop in today to speak to a staff member about joining the club!